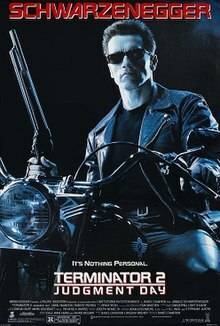 Respect Schindler's List (and it's a good movie), but T2 is one of my favorite action movies. It's fun, a great amped-up sequel, and was way better than I thought it would be. Thankfully, it's closer than I thought it would be. And still time for Schindler's List to close the gap. If I want to remain friends with Feev, I have to vote T2. 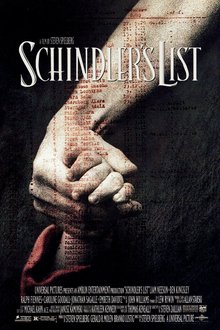 T2 is great fun obviously, but Schindler's List is a far greater film. Its definitely a great film with an added boost of dealing with a very real, very tragic part of human history. BUT, T2 is arguably just as good in all the departments you listed. There's a reason it's considered a genre benchmark almost 30 years since its release. It handles high concept execution so well. They're of course very different films with different goals, but as a film, I would say most would agree Schindler's List is a better film. Not according to this poll.